Gets a body kit and rear wing. 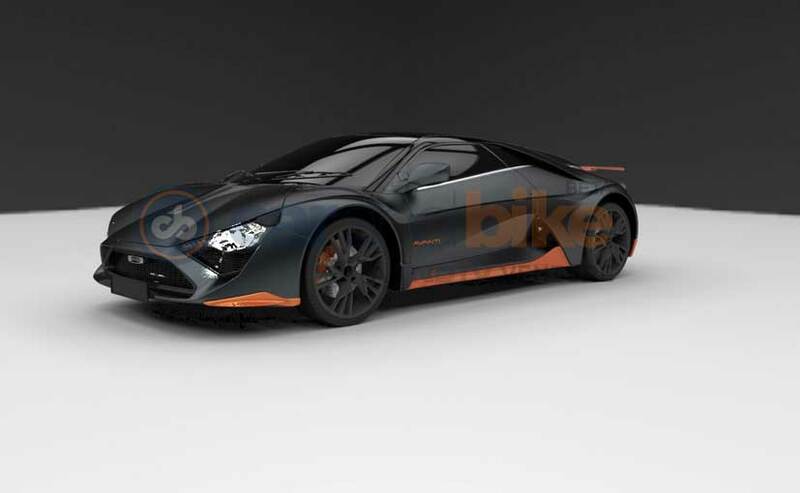 Car and Bike reports that DC Design has quietly launched a meaner, limited edition of the India-made DC Avanti, dubbed the DC Avanti 310. Production is limited to 31 units, and is priced at INR 44 Lakhs (Ex-showroom). 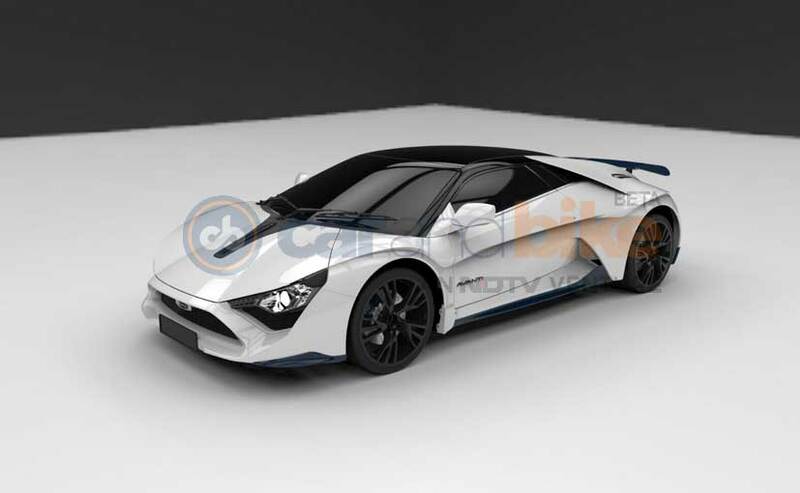 Costing INR 9 Lakhs more than the regular model, the DC Avanti 310 comes with carbon fibre two piece front splitter, sill extensions and rear diffuser. It also gets a contrasting rear wing made of carbon fibre which, according to DC Design, helps in providing downforce at high speeds. For a better stance, the suspension has been lowered by 20 mm. It also features new dark finished, forged alloy wheels and LED head and taillamps. 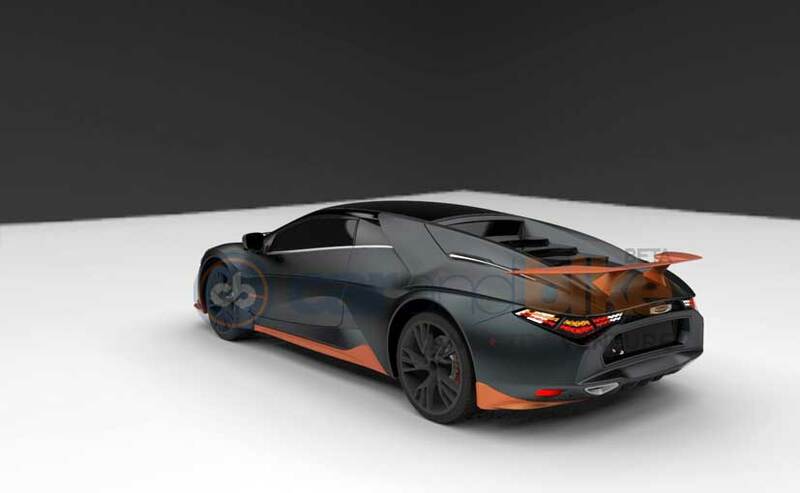 Power is sourced from a 2.0-liter turbo petrol from Renault, which has been re-tuned to produce 310 bhp in the limited edition model. A 6-speed automated manual transmission with paddle-shifters will be offered as optional equipment. The 2.0-liter turbo petrol from Renault has been re-tuned to produce 310 bhp. Inside, the Avanti 310 comes with Alcantara leather sport seats and leather on the steering wheel. It will also come with a TFT instrument display for the sport gauges.